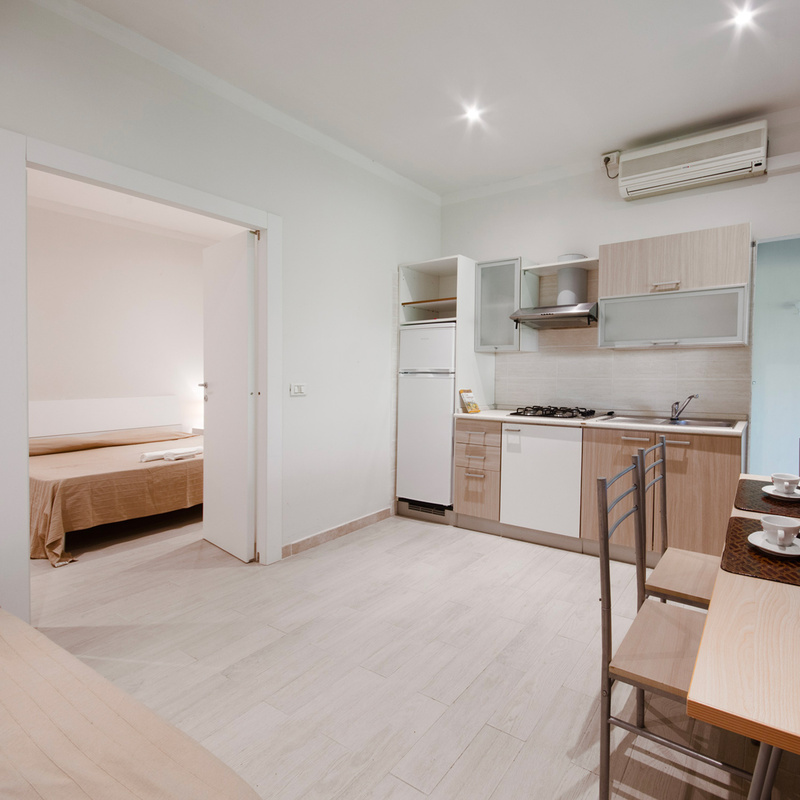 at Camping il Gineprino, your holiday in Tuscany! 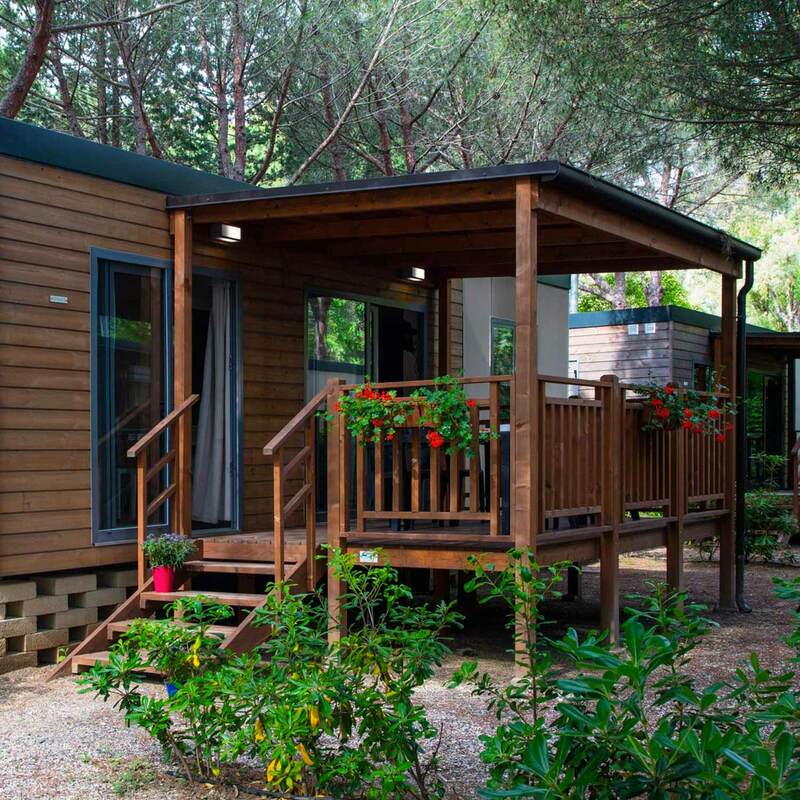 Our structure extends over a large area surrounded by Mediterranean pinewood, situated by the coast of Marina di Bibbona, a seaside resort ideal for a relaxing enjoyable vacation surrounded by a unique vegetation. Between the village and the wide sandy beaches stretches a frame of Tomboli characterized by sand dunes; and two large pine forests that cover the coast all the way to Marina di Cecina, ideal for hot days and hiking by foot, by bike or on horseback. 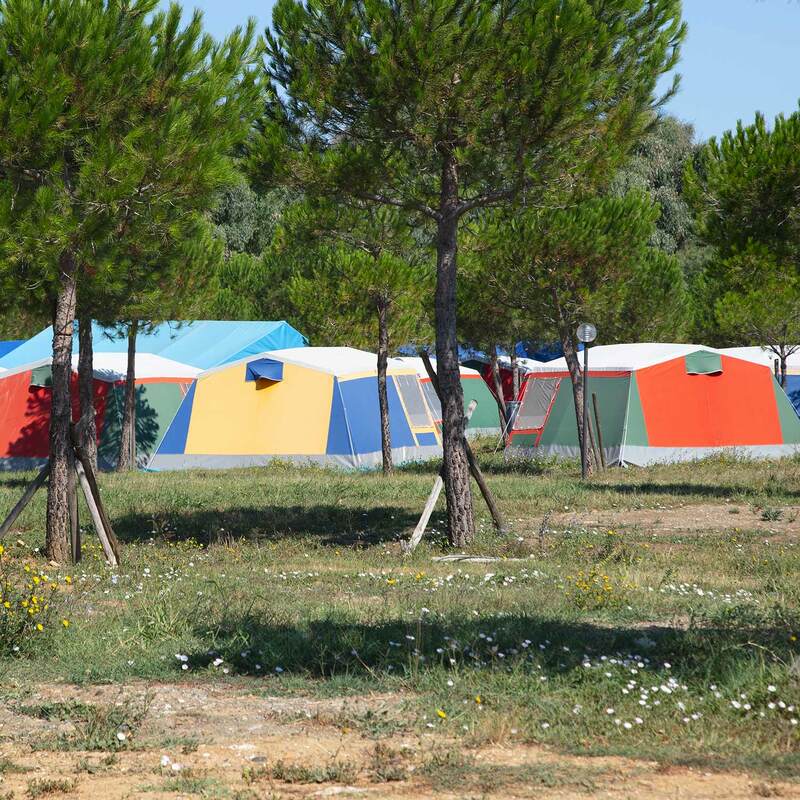 Our Village is located on the sea separated from the beach by the Mediterranean pinewood that can be reached by exiting the campsite through a small asphalt road and which directly leads to the establishment with which our structure has an agreement.